With more than one boat show taking place in Miami, Florida the same week, we want to be sure you are up-to-date with Outer Reef’s location at the new Miami Yacht Show. 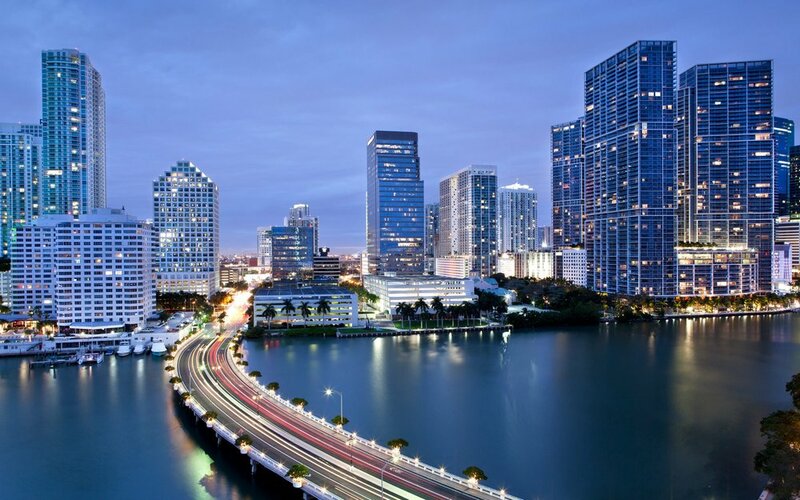 The Miami Yacht Show takes place from February 14 -18, 2019 in its new location on Biscayne Bay between the Venetian and MacArthur causeways, IWN Ramp B, Slips 15-16 (it’s former location was Collins Avenue). Here’s a map of our location at the show. 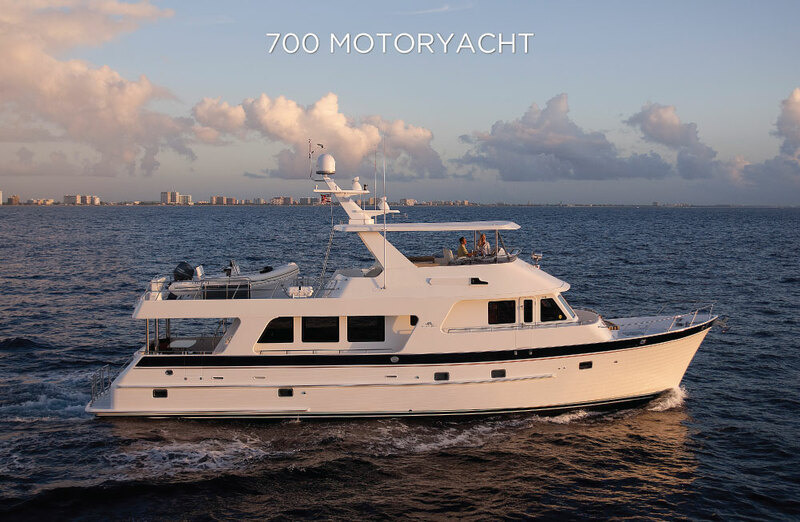 Also on display, and for sale and immediate delivery, is the most highly customized 700 Outer Reef Motoryacht has built to date, "JULIANNE". To learn more about this new listing, click here. 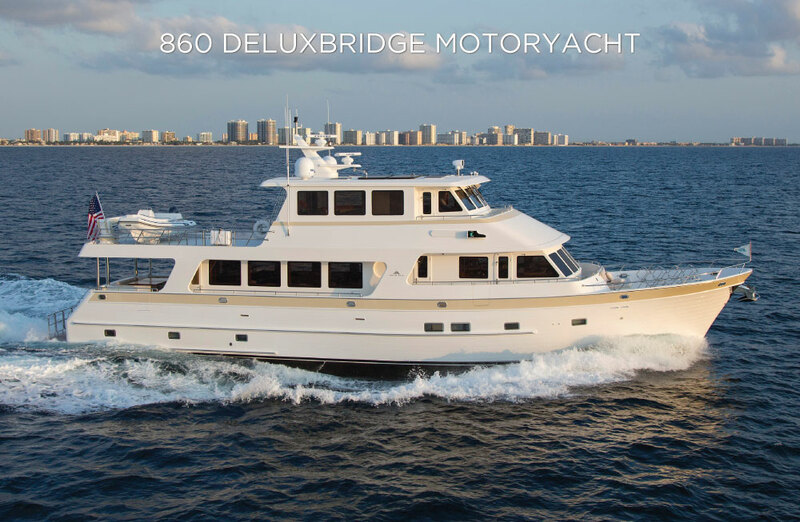 Register today to visit us at the show – we look forward to touring you through our spectacular yachts and hearing more about your future cruising goals!